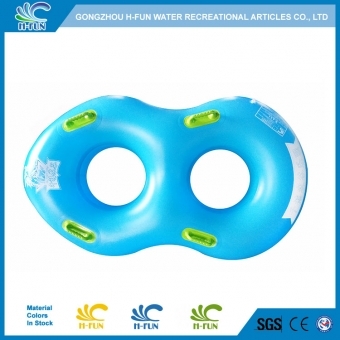 Pingjiang Amazon Water Park is one of our customers in Hunan. It is our great honor to be invited to attend the opening ceremony of 2017! 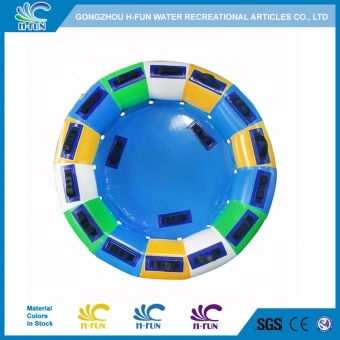 We are glad that this water park attracts so many players. 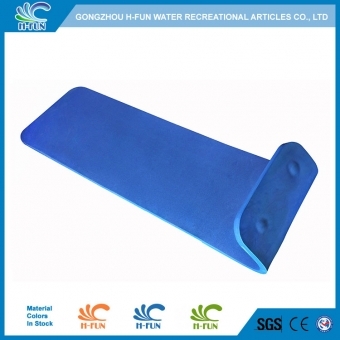 And we are so proud that ALL the water park tubes, slide mats and life jacket are supplied by Guangzhou H-Fun Water Recreational Articles Company!